Sorry for being away the last few days. I have been packing up the family and moving to our new house in Kelowna. We are not settled in yet, the house is full of boxes but we are working on things. 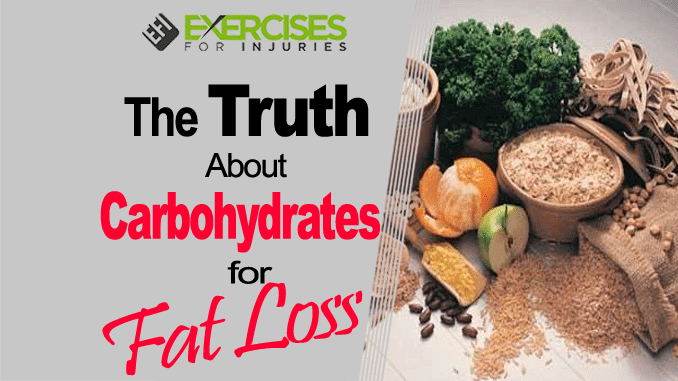 Today, I got a great article from James Gaida on the truth about carbs and fat loss. The 2004 movie Mean Girls taught us everything we need to know about nutrition….okay, maybe not. 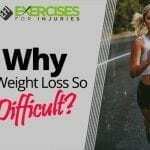 But it did illustrate how confusing the fat loss puzzle can be, especially in regards to carbohydrates. Karen: Do you want to eat at Taco Bell? Regina: I can’t eat at Taco Bell, I’m on an all-carb diet! God Karen, you’re so stupid! 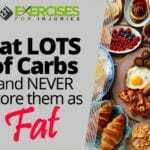 Carbohydrates are the most misunderstood nutrients when it comes to fat loss. Far too many people, my past self included, have completely removed carbs from their diet in an effort to speed up fat loss. However, for most people, the best fat loss results actually come from consuming carbs, not completely cutting them out. A big reason for this is the specific fat burning hormones that only respond when carbs are strategically part of your diet. The fact is, anyone can lose weight by simply eating very low calories. But just because you are losing weight doesn’t mean you are losing much body fat. Just “losing weight” hopefully is not your goal. 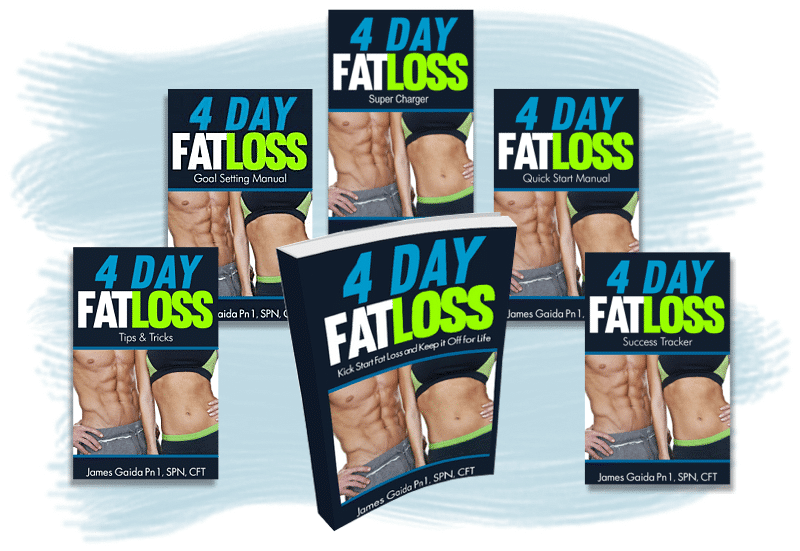 You want fat loss! And in order to target body fat, you absolutely must have your hormones under control. 1. Leptin: This hormone is known as the “fat burning hormone”. 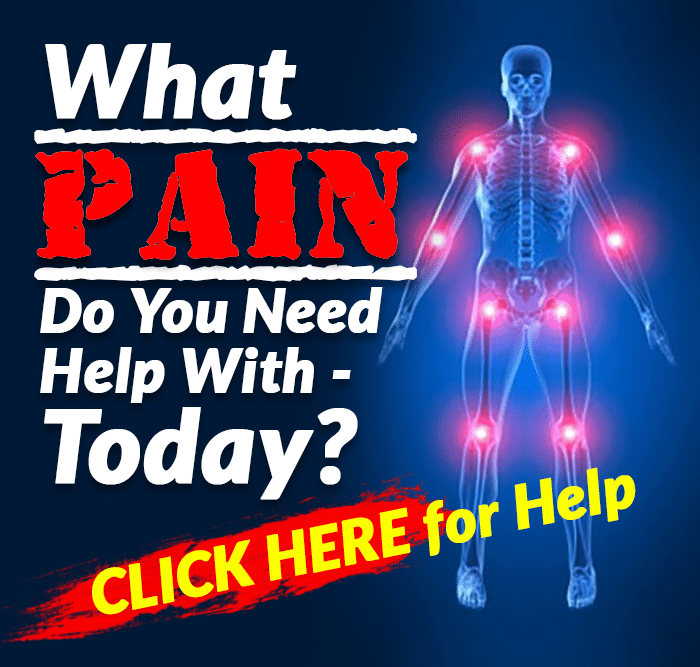 When leptin is elevated your body is sending the signal to start burning away at body fat stores. Leptin is released from fat cells. The more body fat you have the more leptin your body will release. As you begin to diet for fat loss, the reduction in calories and the loss of body fat naturally leads to less circulating leptin. When leptin levels are lowered, fat burning slows down. Hence, the low carb diet was born with the idea that if you completely eliminate carbs from the picture, blood sugar will remain low, insulin will be under control and you will be able to avoid fat accumulation. 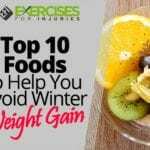 Now, this works to a degree and short bursts with very little carbs can work wonders for fat loss, but this is not the most effective way to keep your fat loss humming through the entire duration of your diet. 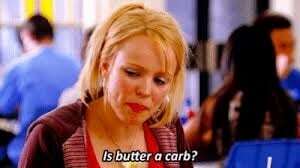 However, because it is carbohydrates that create the most profound effects on insulin, by going too long with very low carbs in your diet and not experiencing bursts of insulin your muscle cells essentially will start rejecting insulin, leading to insulin resistance. When insulin resistance occurs you go into fat storing mode. The solution to this dieting dilemma is the introduction of carbohydrate re-feeds. 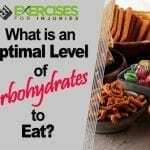 The carbohydrate re-feeds are meals (or sometimes entire days) where you intentionally eat high amounts of carbohydrates in order to balance hormones and burn more fat than you would otherwise. The re-feed happens to be the best way to keep your hormone levels in a fat burning zone. As discussed above, leptin levels sky rocket after a meal that is both high in calories and high in carbohydrates. Additionally the loading up of glucose from a re-feed, fuels your cells so that cortisol remains at bay, thyroid hormone stays elevated and you maximize insulin sensitivity. 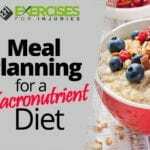 On a side note, apart from balancing your hormones,carbohydrate re-feeds also end up being a great way to maintain your sanity while dieting for fat loss. During a re-feed, I don’t typically restrict calories. For the most part, you want to keep it clean (avoid high sugar crap) but don’t stress about the amount of carbs. Frequency of the re-feed is far more important. The frequency of these carbohydrate re-feeds depends on how much fat you have to lose. 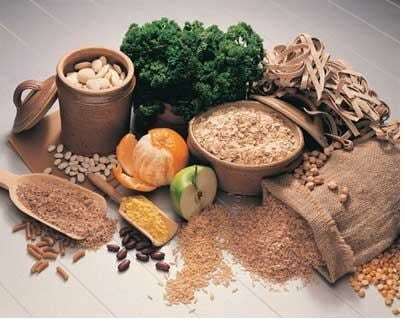 The more you have to lose the less frequently you need to load up on carbs. If you have lots of fat to lose try “carbing-up” every 2-3 weeks. If you’re already six pack lean, and looking to get leaner then you can carb up every 3-5 days. If you’re somewhere in between, then try a frequency schedule somewhere in between 5 days and 2 weeks. Where ever you are starting, pick a carb-up frequency and adjust it (if needed) based on your results. Stop hiding from carbohydrates and instead use them strategically to Turbo-Charge your fat burning.